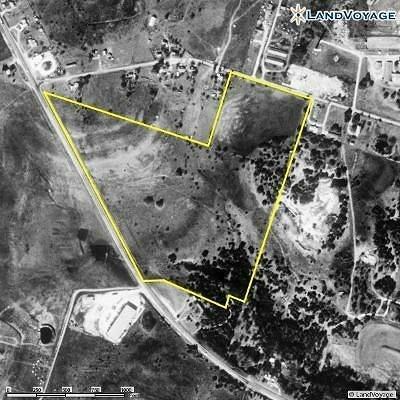 50 + acres one mile west of Hamilton, Tx. This is a beautiful piece of property with oak trees, rolling terrain, and one tank. Must see!